8 tricks to eliminate bad luck from your house and your family! 8 tricks to eliminate bad luck from your house and your family! 8 tricks to eliminate bad luck from your house and your family! Though there is just no alternate to hard work, but who doesn't want good luck in life? The result of hard work may be quadrupled if luck favors you. If you too want to attract good luck to your life, we recommend that you follow these 8 tips that we have for you in this ideabook. Luck is only for believers, and popular wisdom when mixed with religious beliefs results in some proven helpful tips to improve your luck, which is nothing but good positive energy that keeps you happy and motivated. Read on for these 8 ways to protect your home from envy, bad energy and evil eye. Lucky bamboo is termed lucky for a reason. It is said to bring prosperity and attract success. 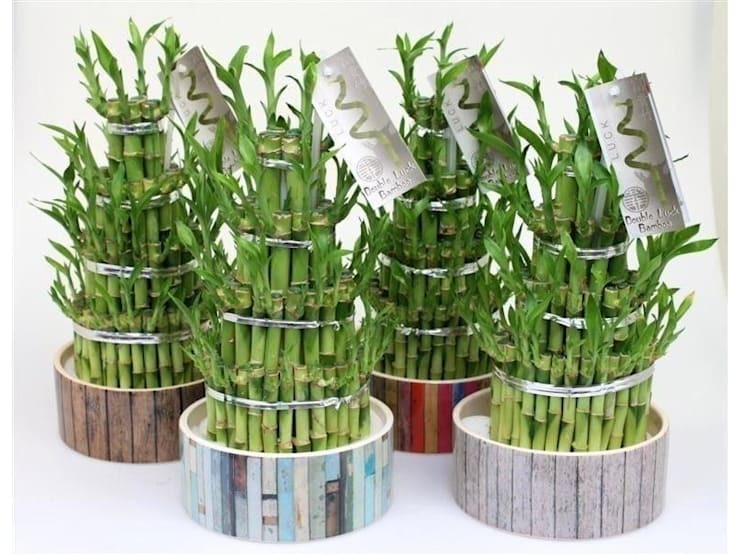 Lucky bamboo is a popular good luck charm used in Asian cultures, and people love to keep it in their offices, on desks and homes. It is a low maintenance live plant, that thrives on just water, and can live for long without sunlight. Here is where you can find lucky bamboo for your home. Common salt is known to be a mineral with properties to protect you from witchcraft and evil eye. People in ancient cultures who believed in Feng-Shui, used to encircle their house with a line of salt to protect it from the passage of evil spirits. 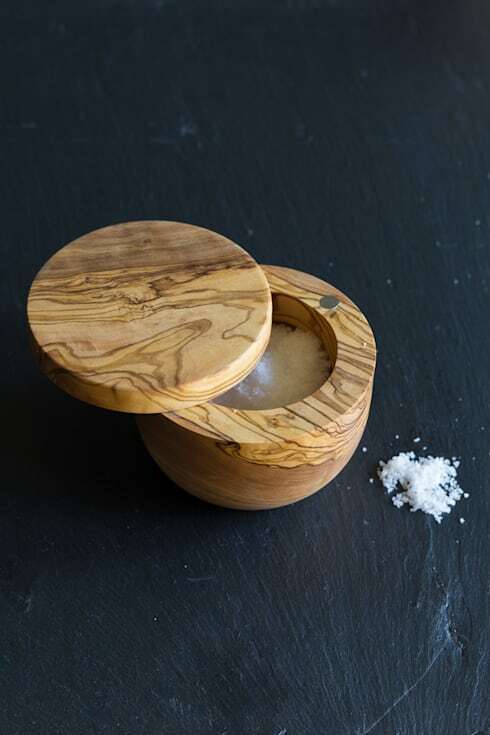 It is not possible to sprinkle salt in all directions, but a simple way is to sprinkle salt on the door of your house and theoretically that will preserve it equally. See 9 more Feng Shui tips to keep negative energies away. Fresh natural flowers remove bad energies and also make the environment fragrant. 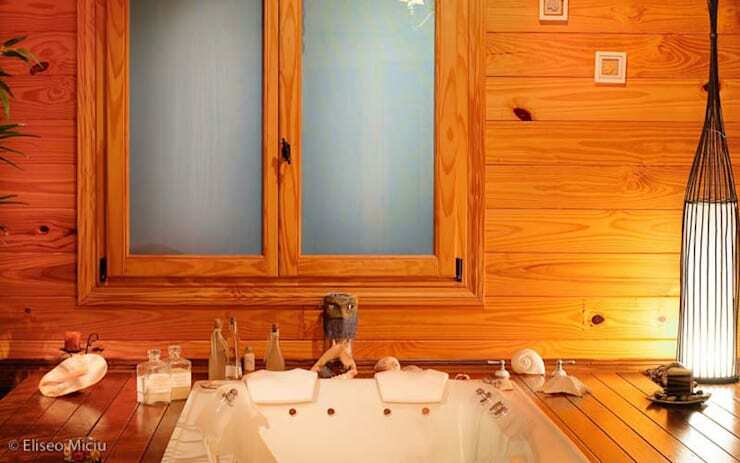 They also have the quality of being highly decorative, and will also be used as a decoration for their great beauty. This is the reason on auspicious occasions in certain cultures, people gift the flower bouquets as gifts. 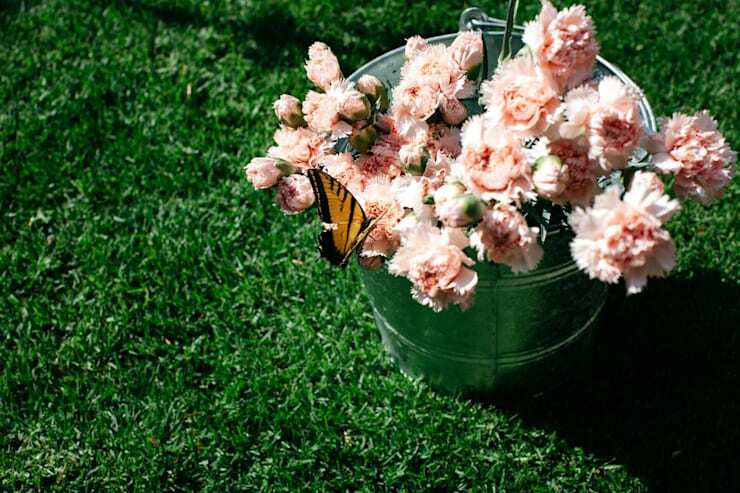 If you need help to eliminate bad luck you will not have to think twice to fill your house with flowers! Place white candles burning in your house, because they are the ones to get good energies to reign in the space where you place them. In the same way it is popular belief that lighting black candles will attract all kinds of misfortunes. Water absorbs the bad energies and drags them with its stream of running water. 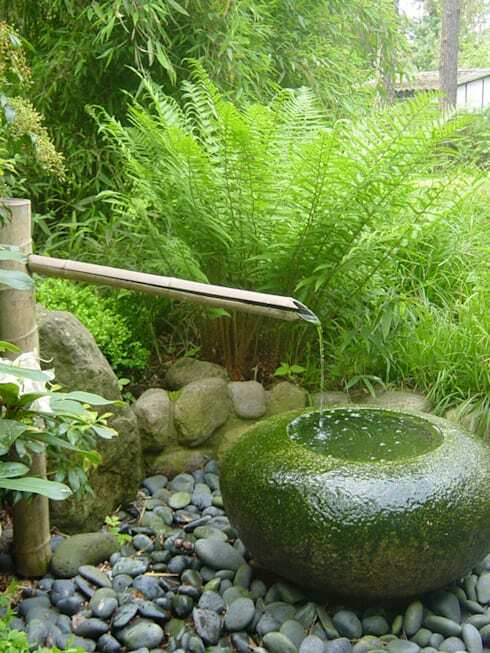 When you want to transmit peace, relaxation and at the same time you want to purify the environment, the best alternative to achieve this is to place a small fountain in your patio or in your garden , even if it is small. See 7 tips to attract good fortune into you home. Essential oils are powerful allies to achieve peace and solace, owing to their aromas and to achieve good things like love, good health and a lot of fortune, while protecting both the person who uses them and space where they are used. Different aroma oils have different qualities apart from bringing in good luck, for e.g. Eucalyptus will help good health, Lemongrass eases stress, Peppermint aroma brings a lot of energy and enthusiasm along with good luck. See 8 Feng Shui tricks to attract money into your home. It is a way to cleanse the negative energies of our environment and attract positive energies. 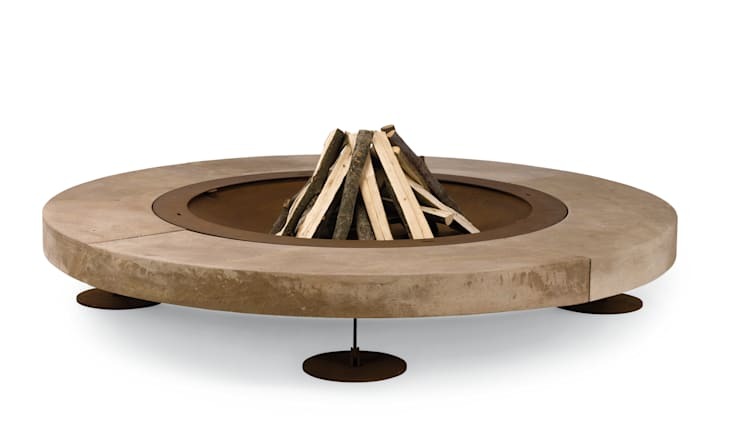 When the sticks are burned through their white smoke and aroma give us health benefits, both physical and mental. There are a lot of other ingredients that are burned along with these sticks in Indian spiritual culture, like camphor, nutmeg, cardamom, clove, benzoin etc to achieve an atmosphere of positive energies and spiritual moments of meditation. By mixing lemon, vinegar and baking soda you will achieve an effective product to clean and preserve your home from bad luck. You can simply clean the floor and other surfaces with the mixture obtained from these three ingredients, and see the difference in energies yourself. How you wish that the negative energies never entered your house. Here are 7 Feng Shui tricks for a sensational entrance to your home. Which of these 8 tips do you feel like trying?